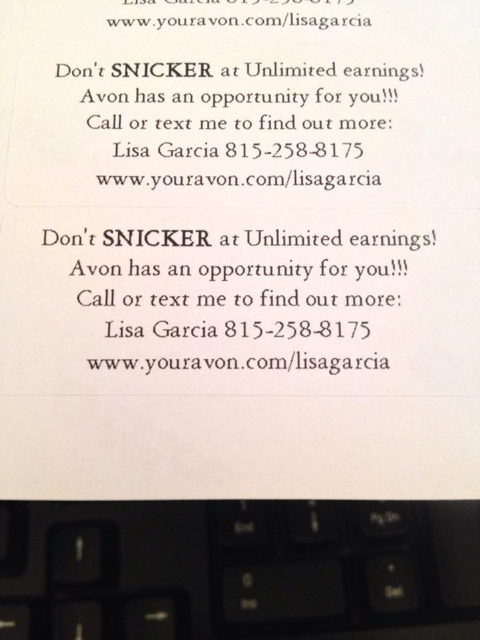 Listen to my Avon sales and recruiting tips for October! Take advantage of Halloween and Breast Cancer / Domestic Violence Awareness month! This video is from last year but still has some good tips to take advantage of Halloween and the month of October. Check out the Halloween label ideas below! Here are a couple of creative flyers you can customize. 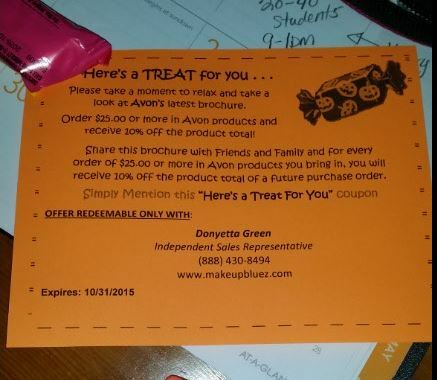 Below is a copy of my newsletter for my Avon team for Avon Campaign 18 2017. 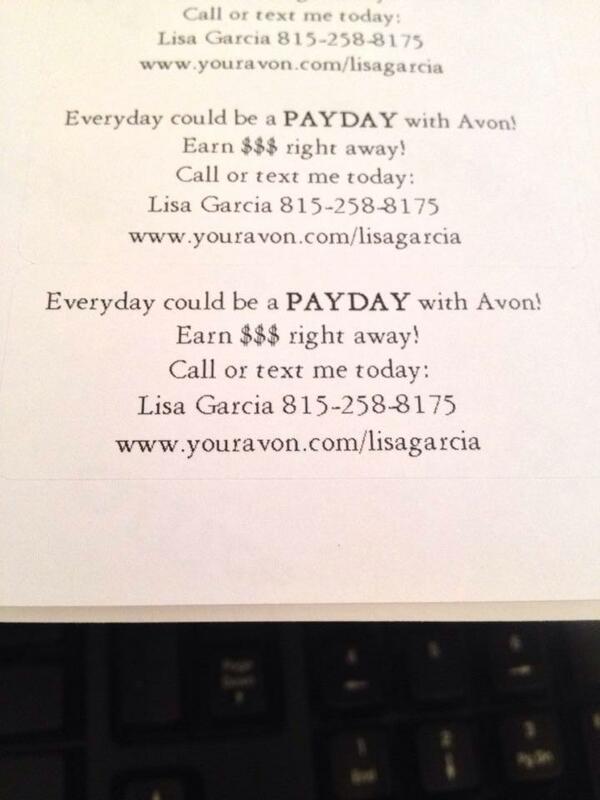 To Sign up to Sell Avon Online on Avon Team Momentum, please visit www.startavon.com. 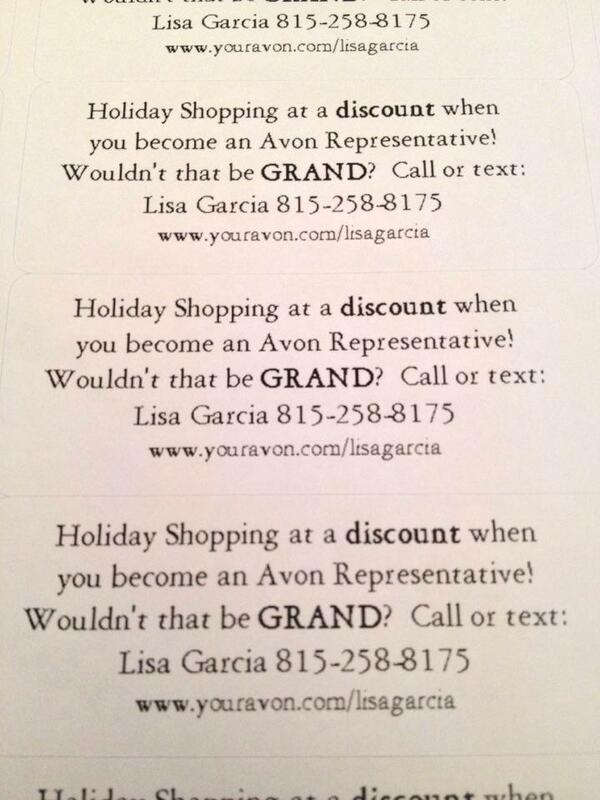 Enter Avon Representative Reference Code: ESEAGREN. Congratulations on Avon Campaign 18 2017 sales! We submitted 645 orders for a total of $91,402. We had 41 new unit additions in Avon Campaign 18 2017. Our team is made up of 1 Bronze Leader, 3 Gold Ambassadors, 3 Silver Ambassadors, 2 Bronze Ambassadors, 11 Star Promoters, and 67 Promoters. We placed 1st in the nation among Leaders of all levels in Avon Campaign 18 2017 for our total unit sales. We are #1 in the nation among Leaders year-to-date total unit award sales. Did you miss RepFest in Nashville? Couldn’t attend RepFest at the movies? Watch this special webinar to hear all of the updates.